Hate it or love it, this divisive herb is a staple in many cuisines. Can you imagine Mexican or Indian food without the addition of cilantro? How about bnh m (Vietnamese sub)? Whether you want to admit or not, this herb can make or break some of the world’s iconic dishes; without it, they lose their identities. But it’s also one of the world’s most divisive. It’s generally loved or hated – for very peculiar reasons. 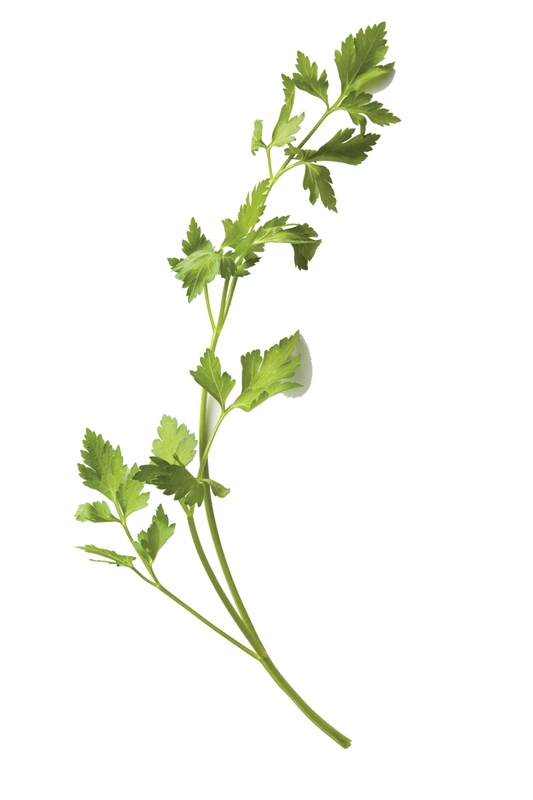 Here are some quick hits on cilantro, making its way from gardens to plates this summer. While we in the Americas call the leafy herb of the coriander seed “cilantro,” you may want to file this away if you’re having over guests from across the pond: Our European neighbours make no named distinction between the plant and seed. It’s coriander all-around. Not everyone loves cilantro in his or her salsa. In fact, if you’re one of the people out there who think it tastes like soap, don’t worry: This is normal for at least 14 per cent of the population. Cilantro is regarded as one of the world’s most polarizing herbs, but now science has shown that some people are genetically predisposed to hate it. The blame lies in a group of olfactory-receptor genes, called OR6A2, that sniff out aldehyde chemicals -which are found in both cilantro and soap. Combine ingredients by mixing and mashing with a fork. Spoon the butter on a plastic cling wrap and fold it over. Roll into a cylindrical shape and place in refrigerator for at least 30 minutes. Then spread it on steaks for a herbaceous kick. Add to toast, or grilled corn, or use as a sandwich spread.